Christmas is in the air! Everybody is busy preparing gifts for friends and loved ones. Also this is the time of the year for the much-awaited Christmas parties or get-together at schools, offices, neighbourhoods and communities or at your own homes. No time to prepare foods for your parties? 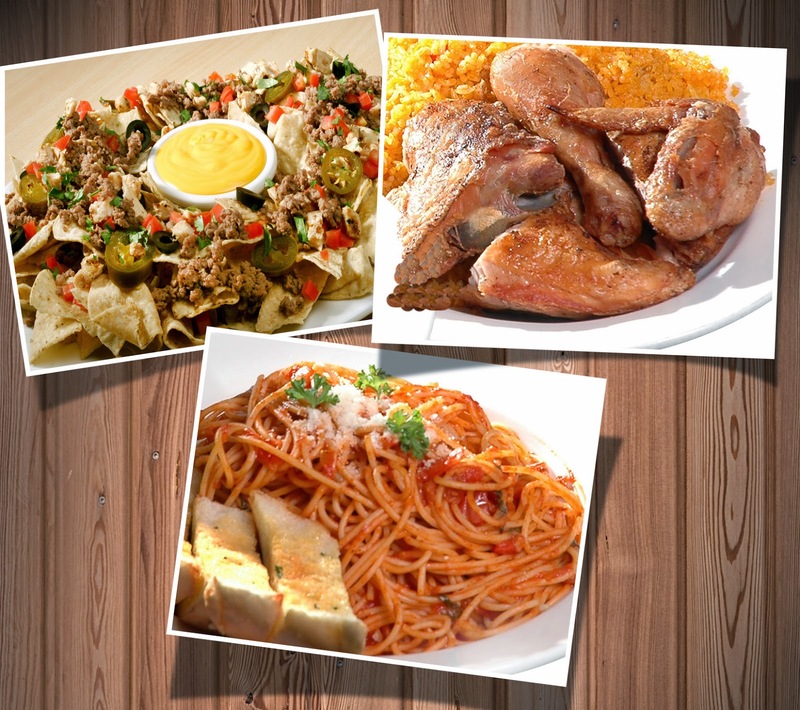 Burgoo is now offering free delivery at its Tomas Morato and Rockwell outlets. Just call 9277396 or 8981815 and you can have your favorite Burgoo dishes such as Shrimp and Ribs Platter, Seafood Caesar Salad, Chicken Dianne, supreme pizzas and pastas and luscious desserts, among others in an instant and without the fuss. You can also have them take out in other branches located at The Podium and Robinsons Galleria in Ortigas, SM Mall of Asia in Pasay, Gateway Mall in Cubao, The Block at SM City North EDSA, SM City Marikina, Fairview Terraces Mall, The District Ayala Mall in Cavity, SM Southmall in Alabang, and Starmall in Taguig. This Christmas season they highly recommend “Burgoo Marvelous Combo” for only P999.00. Valued at P1525.00, you can save P526.00 for these sumptuous dishes composed of Extra Supreme Nachos; Country-Style Fried Chicken with rice pilaf and potato wedges or any two side dishes of your choice; and Tomato-Basil Spaghetti with special garlic bread. This delicious treat also comes with 1 liter of Coca Cola. Enjoy them also for dine in! For reservations and inquiries, please call 6875565, 7264663, 9136112, 5560091, 6336256, 4420115, and 4771932.